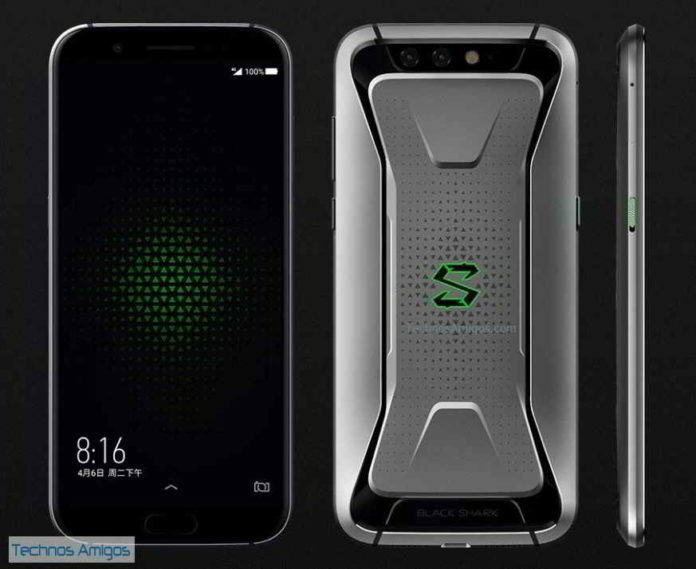 Check out Xiaomi Black Shark 2 release date, specs, features, Price details. 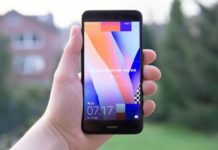 After launching the Razer phone alternative, Xiaomi has stepped into the gaming smartphone world with the debut of Black Shark smartphone earlier this year. Now both gamings are gearing up for the successor gaming phone. As such Razer Phone 2 is coming up along with that we could have all new Xiaomi Black Shark 2 phone too. 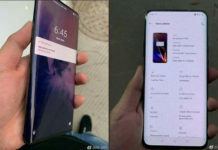 The Xiaomi Black Shark 2 smartphone was officially launched on March 18, 2019. Xiaomi Black Shark 2 Price could be around 3199 Yuan and 3499 Yuan for the 8 GB RAM model.